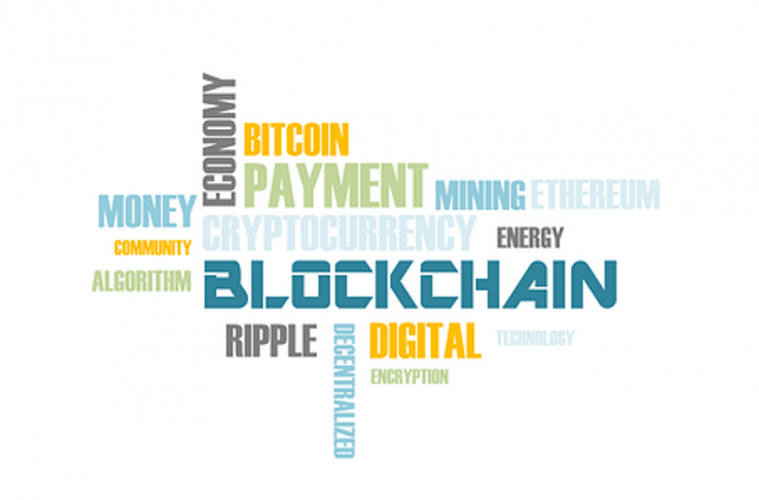 Recently, we have witnessed several corporates integrate blockchain and cryptocurrency into their business models. Today, initial coin offerings (ICOs) have become a preferred way of raising capital compared to one year ago. The decision by Amazon and Walmart to integrate blockchain technology into their businesses is a big boost for the cryptocurrency industry. It is no doubt a vote of confidence that blockchain and cryptocurrencies are legitimate and a worthy investment according to Massimiliano Rijllo, CEO of Coinnect. The steps taken by the two companies will convince other firms, big and small, that have been hesitant to incorporate blockchain and cryptocurrency models in their businesses due to legitimacy issues to do so.